2012 Findlay Area Artists Exhibit at the Toledo Museum of Art. 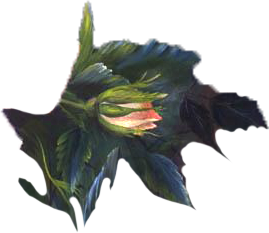 Evangel of Hope is a beautiful pink rose emerging from the darkness, triumphant against life’s obstacles with the hope of victory that comes from spiritual inner strength. 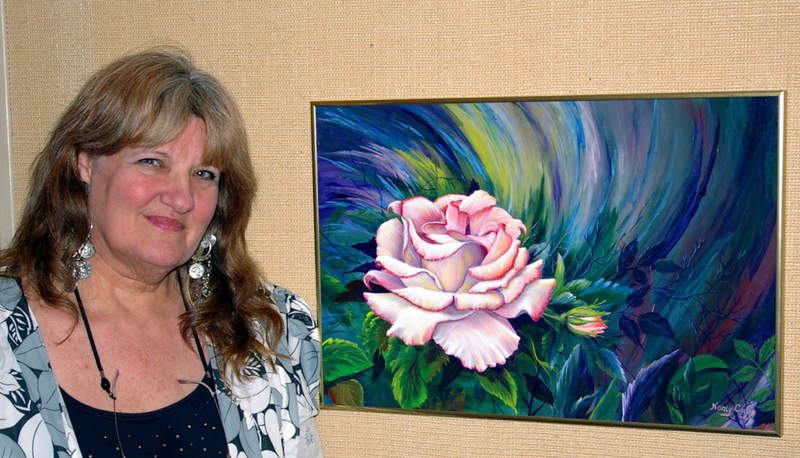 The dark background sets off the pale pink delicacy of the rose. Out of life’s hardships, character is formed and shaped. Darkness usually carries negative connotations, but it can offer hope as well. Darkness can represent that secret hidden place in the presence of our heavenly Father. Isaiah 45:3* And I will give thee the treasures of darkness, and hidden riches of secret places, that thou mayest know that I, the LORD, which call thee by thy name, am the God of Israel. Psalm 112:4* Unto the upright there ariseth light in the darkness: he is gracious, and full of compassion, and righteous. 2Co 4:6* For God, who commanded the light to shine out of darkness, hath shined in our hearts, to give the light of the knowledge of the glory of God in the face of Jesus Christ. Matthew 5:14* Ye are the light of the world. A city that is set on an hill cannot be hid. 16* Let your light so shine before men, that they may see your good works, and glorify your Father which is in heaven. 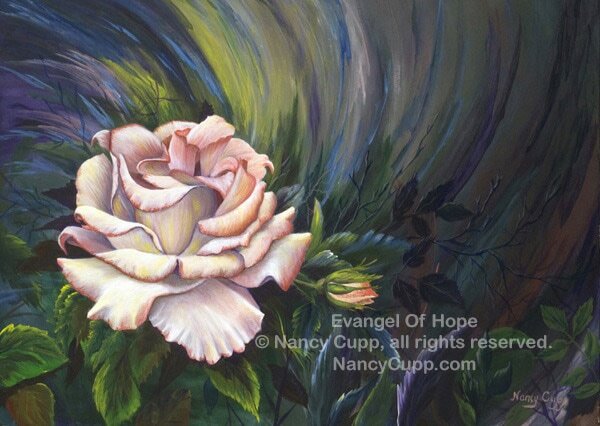 ​ “Evangel Of Hope” was accepted along with two other paintings of mine into the Findlay Area Artists Exhibition at the Toledo Museum of Art from May 4 to July 19, 2012.